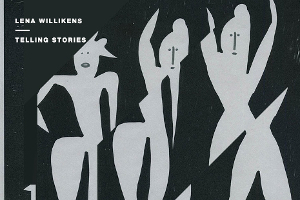 James Manning retraces the origins of a techno production credited by many as one of the genre’s most influential. ‘How did you get into dance music?’ is one of the more banal questions a techno producer can be asked. But it seems for many The Wipe by Canadian group Teste is a record regularly referenced when coming up with an answer. Released 22 years ago as a three-track 12” on Plus 8 sub-label Probe Records, the B-side’s “The Wipe (5am Synaptic)” for many is regarded as a precursor to the deep and hypnotic techno that today is most commonly associated with the Prologue label. Donato Dozzy, Mike Parker and Dino Sabatini, to Milton Bradley, Claudio PRC and Giorgio Gigli are all artists that have cultivated this variation of the genre. 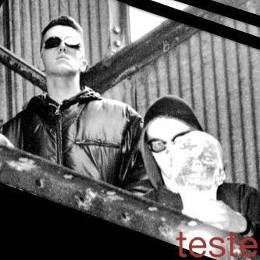 By and large it’s a style of techno that’s taken hold of continental Europe, but if Teste’s The Wipe is used as a reference, pointing to where the seeds of proto bassline-driven techno were sewn, then it’s the raves of early ‘90s Toronto. Two years after Probe’s repress of The Wipe in 2004, Detroit label Polarized issued a remix EP featuring Teste’s “Love, War and Techno” remix of the track, and two others by Dustin Zahn and label owner Locutus that today would best be described as hard techno. 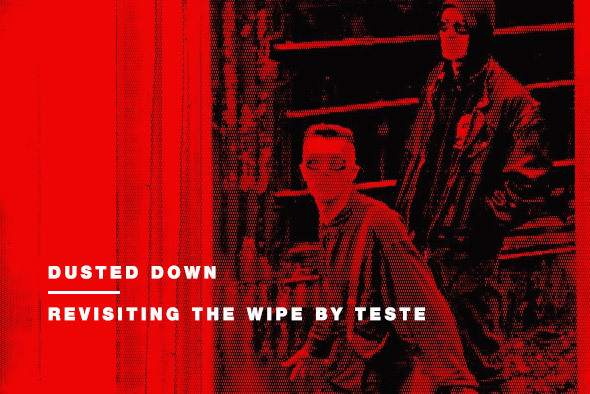 Serendipitously, as this article was being researched, it transpired that Tony Scott, aka Edit Select, is readying the release of a 2014 edit of “The Wipe” on his own label with the addition of a collaborative production between Edit Select & Teste called “Ascend”. 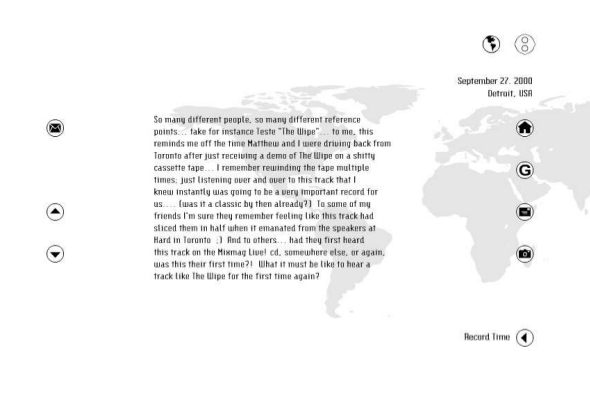 “In fairness, years ago,” he adds, “I was playing at Space and Chris Liebing swapped some tracks with me and “The Wipe” was inside his folder of tracks for me… I remastered it, slowed it down and I’ve played it ever since.” It comes as little surprise then that Edit Select has commissioned a profound cast of techno elite to ‘re-wipe’ the original, with remixes coming from Function, Luke Slater and Shifted, to Prologue cohorts Dino Sabatini, Terence Fixmer and Lucy, all on top of those previously mentioned in Rrose, Claudio PRC and Mike Parker. Does techno get anymore monolithic? Today, the newly reformed Teste is Foster and Browning. “We were all rather subversive and unruly early adults each in our own way, so there was by nature no future in that arrangement,” Foster says of the trio. 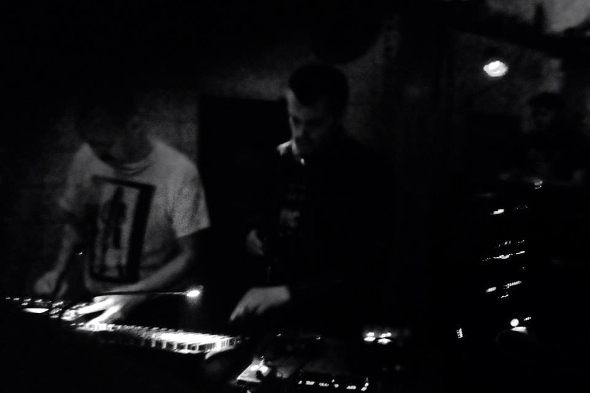 “Believe me, I couldn’t stand to be in a room with my 20-year-old self these days!” Teste’s first live performance since their reformation took place this year at Henning Baer’s Grounded Theory party in Berlin. “Edit Select contacted me telling that he was going to meet with one guys from Teste in Berlin and asked if I want to meet him as well,” Baer explains. 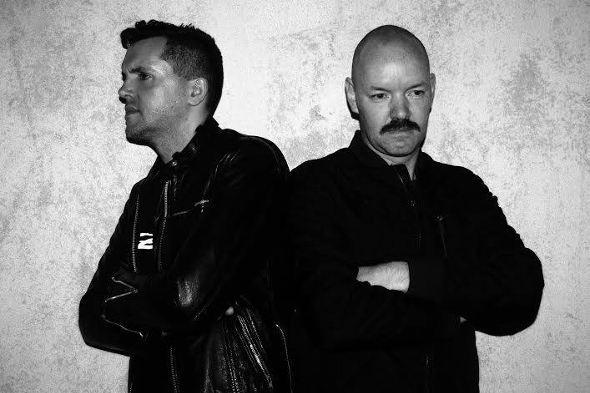 “I said yes,” he says, adding: “For me “The Wipe” is techno to the max, a timeless piece of musical history.” Meeting up with Foster and Edit Select to discuss Scott’s plans for Teste to “reform, re-release music and to perform live again,” they were swiftly booked for GT28. 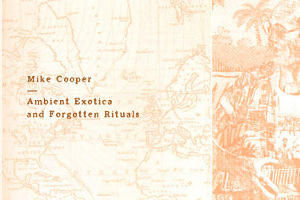 Foster was Junior Boys’ live drummer between 2005 and 2009, and in the two decades since Teste’s last two records, Foster explains, Browning relocated to Denmark to raise a family, released “some very challenging experimental electronic output” on a label called Organic Pipeline (among others), while apparently taking steps to open a modular synth shop in Copenhagen. Meanwhile Ghosh, a fledging stand-up comedian (whose material mocks the “A Night At The Roxbury” ravers he played to in Detroit and Germany), released a solo EP of spacey acid electro on Plus 8 in 1994, followed by two 12”s on Canadian label Switch Records. He too is still musically active today. “I was always looking for the sickest music to play in my DJ sets and that track really stood out, it was a real heavy trip,” he says. “Something about it reminded me of Coil,” Surgeon adds, “the psychedelic intensity, especially the “Sonik Dub” version.” The variant Surgeon speaks of is the record’s A-side, and it’s this, not the brooding minimal sound of the “5am Synaptic” version, which cross-pollinated rave with the deep, futuristic techno of now. 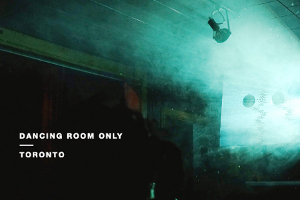 A 90-minute drive from Toronto is the city of Hamilton (two and half hours from Mike Parker’s home of Buffalo) and according to Foster, their underground party scene of the early ‘90s was solid. 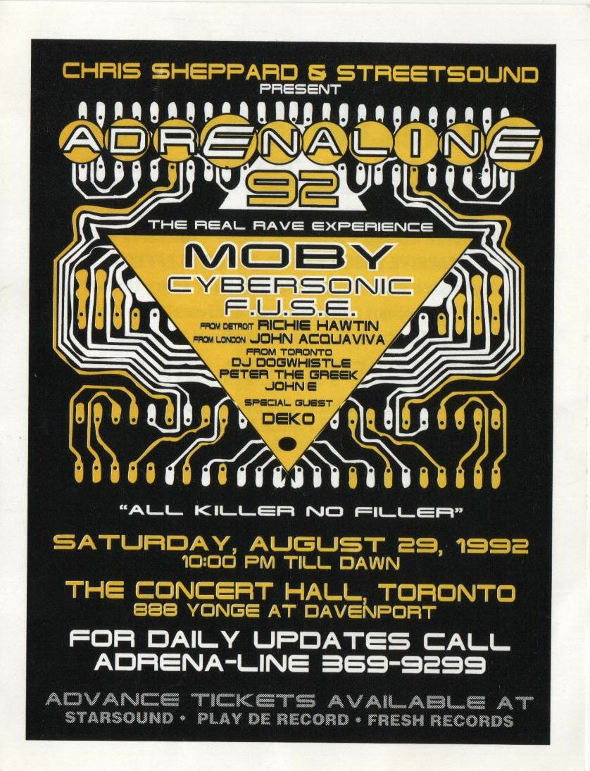 These were the days when Foster would sneak in to such events with Junior Boys members Jeremy Greenspan and Matthew Didemus (DIVA on New Kanada). Alphonse, aka Alixander III of Azari & III, and Rich Oddie and Christina Sealy of Orphx were there too he remembers, while back in Toronto there was Adrenaline. “We showed up to the Adrenaline party with two demos and we gave the first one to Chris Sheppard, a character of whom we had some regard for his contributions in the ‘80s,” Foster says. “Never heard anything back…” The other demo of course, infamously, landed in the hands of Richie Hawtin – and the rest is history. Haha. maybe the milkers of today should stop being so spoiled and lazy.